Did I hit the jackpot or what? I own this now. My Leapling husband is groovy. 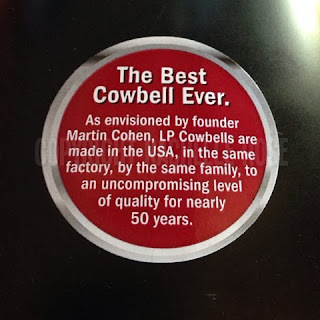 And when I say that I hit the jackpot, I am referring to him, and not the cowbell. 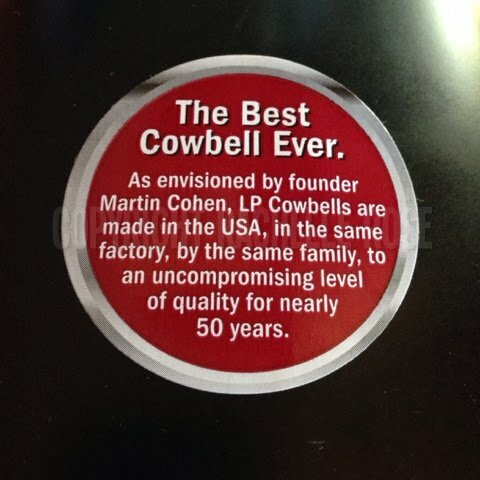 (But it is definitely a rocking cowbell.) I am married to an extraordinary, brilliant, talented and kind gentleman. He plays hippie songs with me on his guitar and makes me nachos and brings me pictures of astronauts.